Daily grooming, styling and sun exposure are just a few of the things that contribute to everyday wear and tear on our hair. But getting silky hair may not be as difficult as it seems. Did you know that with the right moisturizing shampoo, you can help protect your hair and keep it soft and manageable every day? 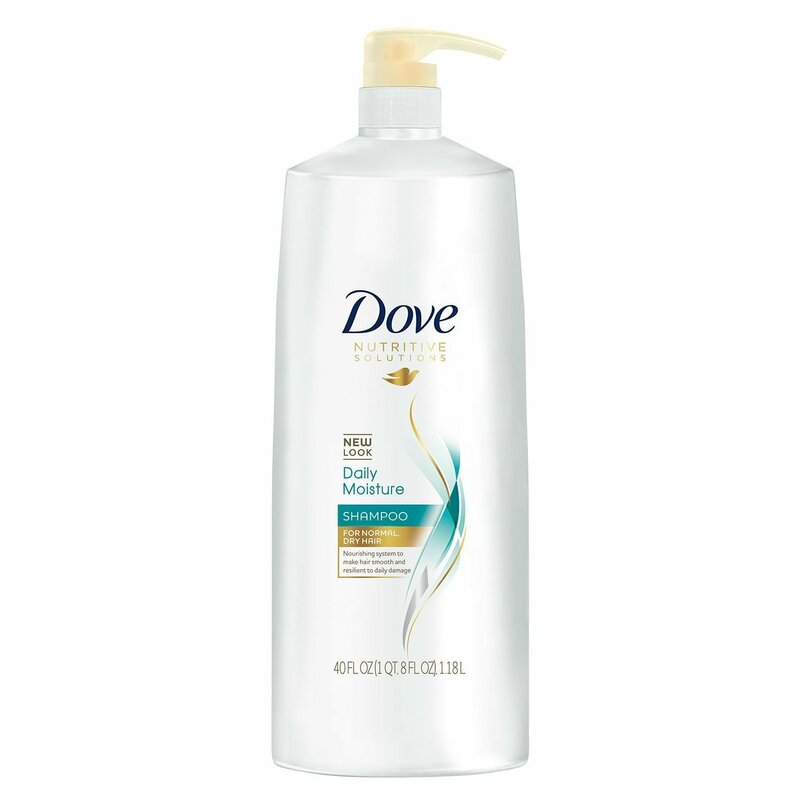 The Dove Daily Moisture system helps moisturize, nourish and protect, giving you softer hair that’s up to 5x smoother versus non-conditioning shampoo after the very first wash. The unique formulation with Pro-Moisture Complex smoothes and progressively nourishes deep inside, helping to make your hair healthier wash after wash.
Cetaphil Moisturizing Lotion 20 fl. oz 2 pk.